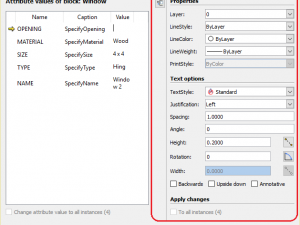 Are you looking for a hack to increase your CAD software efficiency? 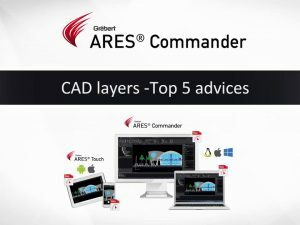 We have a volume of tips and tricks to increase your CAD productivity. 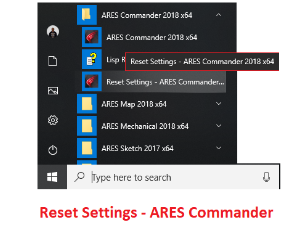 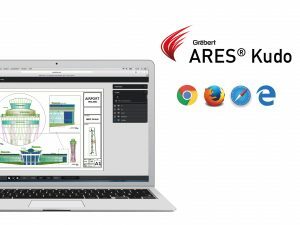 Browse through the following articles to find numerous step-by-step tutorials of our remarkable products like ARES Commander, ARES Touch, ARES Kudo, SiteMaster and so on. 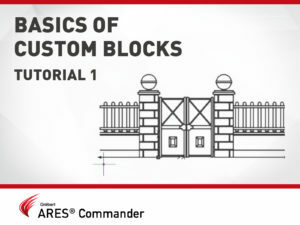 In continuation of our first tutorial on custom blocks, we would like to introduce further features for customizable blocks with a second tutorial. 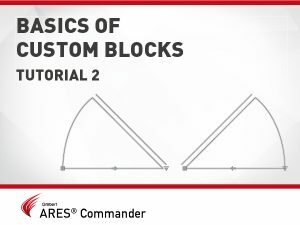 At first, we focus on creating a customizable block that can be mirrored after insertion by clicking on a special handle and later, to create two different variants of a block using the visibility state. 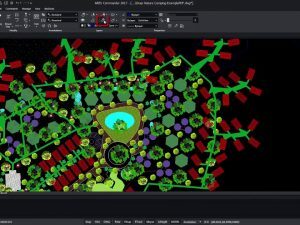 When we create a drawing, it is common to have to share it with clients or colleagues who are working on the same project. 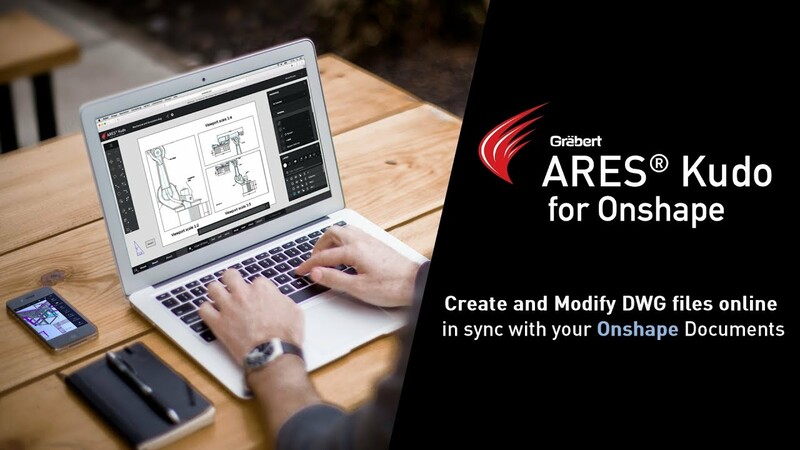 In this video we will see how to share a link, which allows these people to follow the project online. 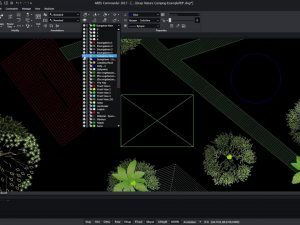 Always with access to the latest version of the project. 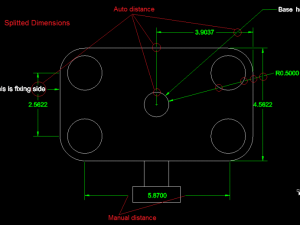 How to use CAD layers in DWG drawings?